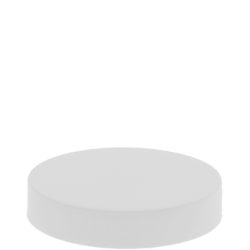 A 2 ounce cylinder round styled jar made of ultra clear PETE plastic. 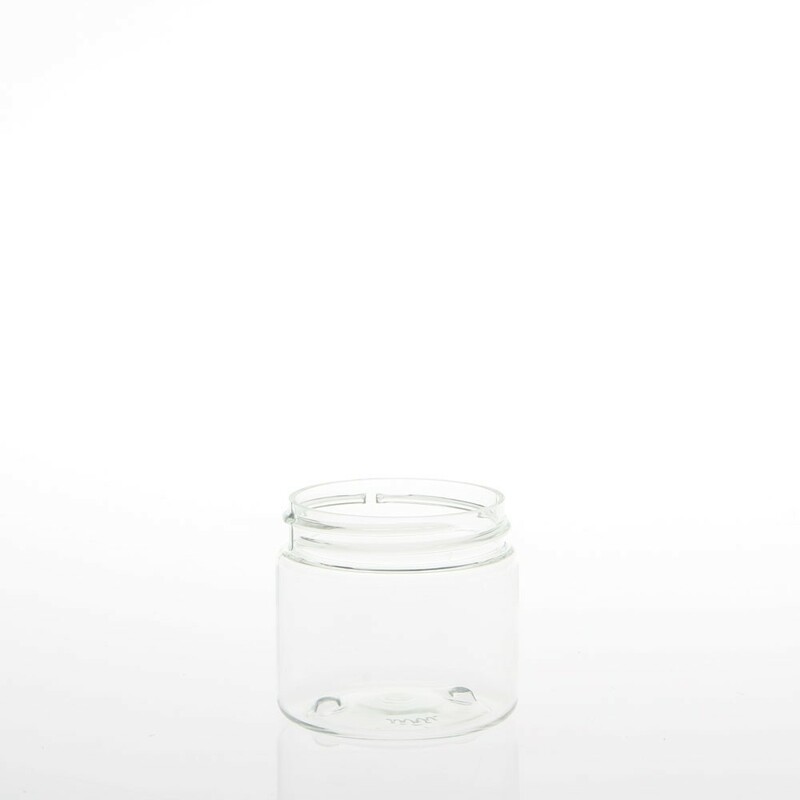 A cylinder round styled jar made of ultra clear PETE plastic. 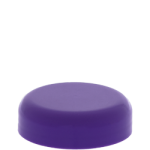 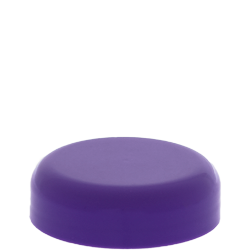 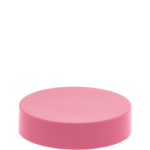 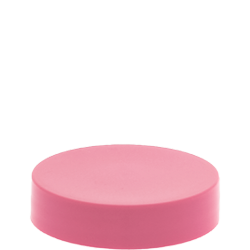 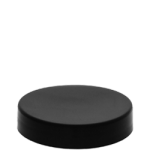 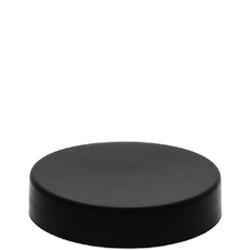 This plastic jar features a 48/400 neck finish and is compatible with top caps.